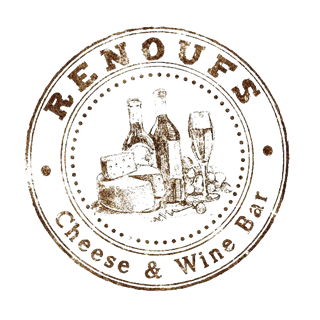 At Renoufs Award Winning Cheese and Wine Bars, we know a thing or two about Cheese and Wine. 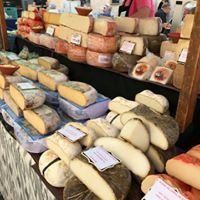 In fact, we could say that we’re the best Cheese and Wine eatery in the area. But we’d rather leave that to your judgement. Staff very helpful, but told couldn’t have earlier table and only bar spot -when we came in there was only our party and one other in the whole back section an hour earlier than booking! Loved it! Only thing would have liked more chutney and bread  included In the standard price of the board. 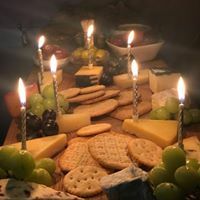 Sizes of the cheese could do with being slightly bigger to be enough to handle the rest of the platter. Superb choice of cheses and wines. 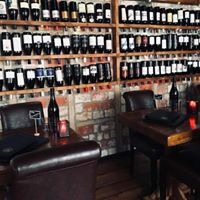 Absolutely brilliant Sommelier and great atmosphere. Will definitely return...again and again and again! We had a great evening and Wimborne accommodated us at the last minute, changing our booking from Southbourne to Wimborne. The waitresses were great and very patient! The only thing we felt was that we were rather crammed in, it would be nice just to have a little more space between tables. Other than that we had a great evening, thank you. Great food, great atmosphere, friendly and attentive staff we enjoyed our evening and will return. Brilliant staff, brilliant food, brilliant night! Another great dining experience! Will be back again soon. 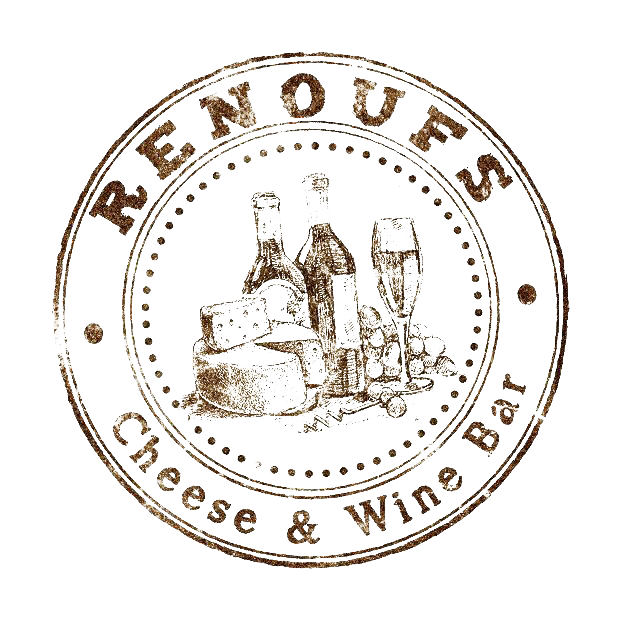 It was our first time at renoufs and definitely won’t be our last! 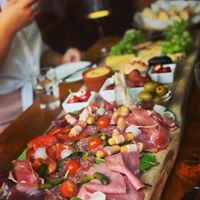 Had a great time with great food and drink! Attentive staff and really tasty food. A pleasant evening, with great food and drink. First time at Renoufs, recommended by a friend. Great experience, food was great, service spot on, very relaxed atmosphere, we will be back.